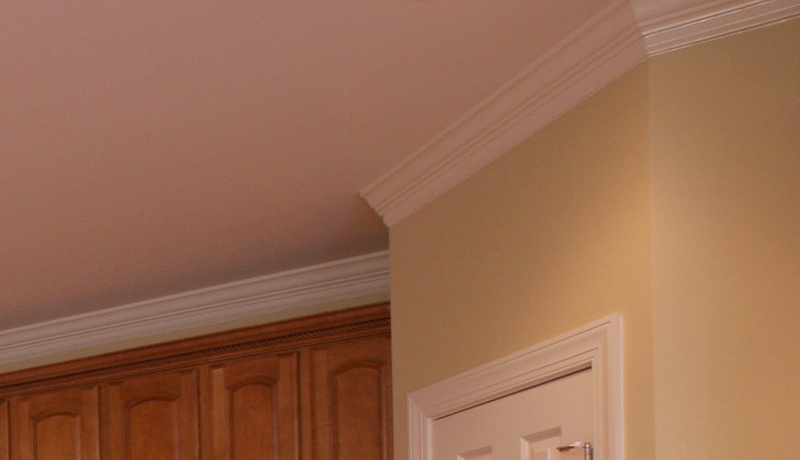 Adding trim to a space has been compared to adding a ribbon to a wrapped gift. What does your space need? A chair rail, crown molding, a paneled wainscot? We can help you decide the best option for your room and install it beautifully.